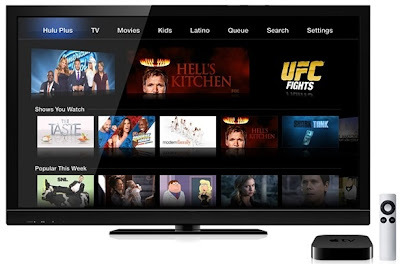 The latest Apple iOS 5.2.1 Firmwares for Apple TV 2G/3G devices is now officially available for users worldwide which contains several bug fixes, revamped hulu plus UI update, updates for iTunes in the cloud, fixes stability and performance issues and much more. If you have already updated/upgraded your Apple TV 2nd Generation and Apple TV 3rd Generation firmware to the latest iOS 5.2.1 Firmware than you can Jailbreak iOS 5.2/5.2.1 Firmware Untethered On Apple TV 2G Using Seas0nPass Tool available for Mac and Windows operating systems. Seas0nPass Apple TV 2G Untethered Jailbreak is also compatible with old Apple's iOS 4.4.4, iOS 5.0.x, iOS 5.1.x, iOS 5.2.x firmwares as well as with new Apple iOS 5.2.1 Firmwares. Follow our below Tutorial and Guide on How to Jailbreak iOS 5.2/5.2.1 Firmware Untethered On Apple TV 2G Using Seas0nPass for Mac & Windows. How to Jailbreak and Unlock Apple TV 2G Untethered with Seas0nPass? Download the tools and software package provided above via direct download links and then follow our simple steps below to Unlock and Untethered Jailbreak iOS 5.2/5.2.1 Firmwares On Apple TV 2G devices. 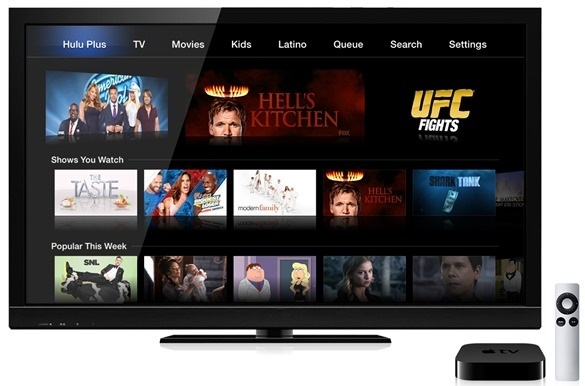 Remember that following tutorial and guide is only for Apple TV 2nd Generation and it’s not compatible with new 1080p Apple TV (Apple TV 3G) Jailbreak. Step 1: Download Seas0npass Tool on your respective Mac or Windows operating system. After downloaded, Unzip the "Seas0npass.zip" file and launch Seas0nPass on your Laptop/Desktop PC. Step 2: When Seas0nPass Tool launches you will get two options "Create IPSW" and "Boot Tethered" Select the "Create IPSW" option to begin the process. Step 3: Once you selected the iOS 5.2.1 firmware Or the Apple TV iOS 5.2.1 firmware will be downloaded itself and Seas0nPass will begin creating your Jailbroken IPSW Custom firmware file. 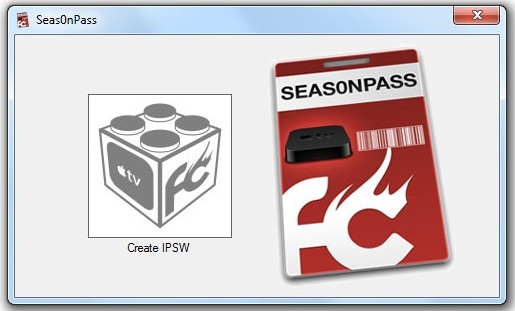 Step 4: After SeasonPass Tool has created the custom IPSW file, it will asked you to connect your Apple TV device to your Laptop/Desktop PC using the Micro USB Cable and to put your Apple TV 2G device into DFU mode (follow the on-board instructions). If you see light on the front of the Apple TV start flashing rapidly so you need to point the remote at the device and hold both the MENU and PLAY/PAUSE buttons for some seconds. Step 5: Once Apple TV 2G is in DFU mode, Seas0nPass Tool will automatically open iTunes software and will start to restore process. Step 6: After the process gets completed, iTunes will confirm the successful restore. Congratulations!! Your Apple TV 2G is now Jailbroken. You can also confirm your Apple TV 2G Jailbreak Status by the appearance of Red FC Logo in place of the Settings icon. You're Done! !